Are you ready to sell your boat? Congratulations, you’ve definitely come to the right place! 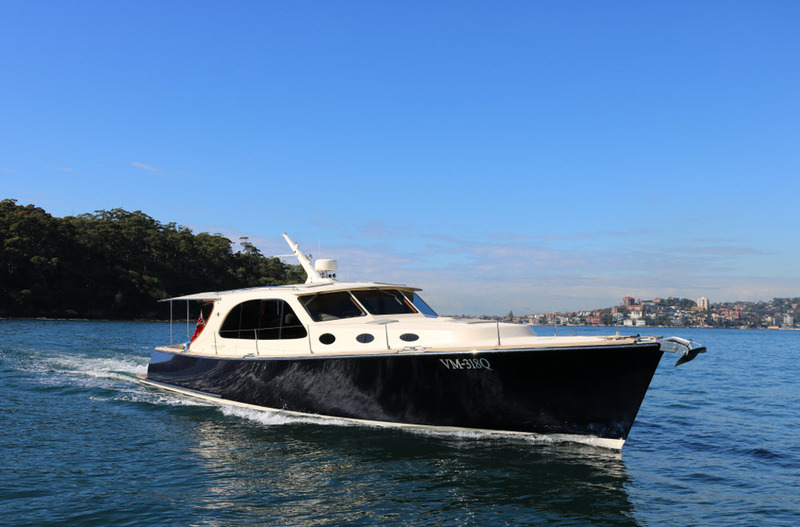 Flagstaff Marine (previously VicSail Sydney) is Australia’s leading boat brokerage – you simply won’t find another boat broker in the country with the same level of boat sales, and boating expertise. When you list with Flagstaff, you’ll gain access to an extensive and exclusive contact base on both Australian shores and abroad, trusted partners for worldwide exposure, and a central agency to ensure exclusivity on the web. And something we are very proud of is our reputation for honest, genuine and transparent communication…and with a team boasting decades of boat sales and boating expertise, we are confident in our sales process. Navigating through a maze of confusing sales packages can be difficult and time consuming, so we’ve made it clear, simple and transparent with two listing options. Free, accurate and realistic market appraisals. Advice and support through the survey process. Your listing on a wide range of national and international platforms. 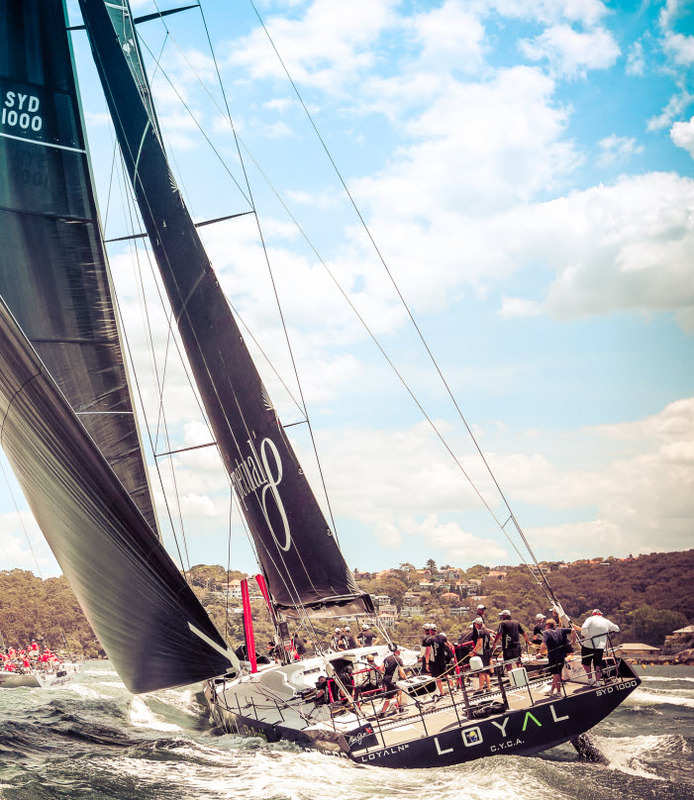 Access to our extensive and exclusive contact base on both Australian shores and abroad. Genuine, honest and transparent communication at every point. You’ll enjoy a stress-free sales process. We take care of every aspect of the sale for you. Free, accurate, realistic market appraisals. Professionally written story about your boat to be featured online and socially. But we’re also experienced and trusted sales professionals and we make a commitment to match each owner with the right boat. 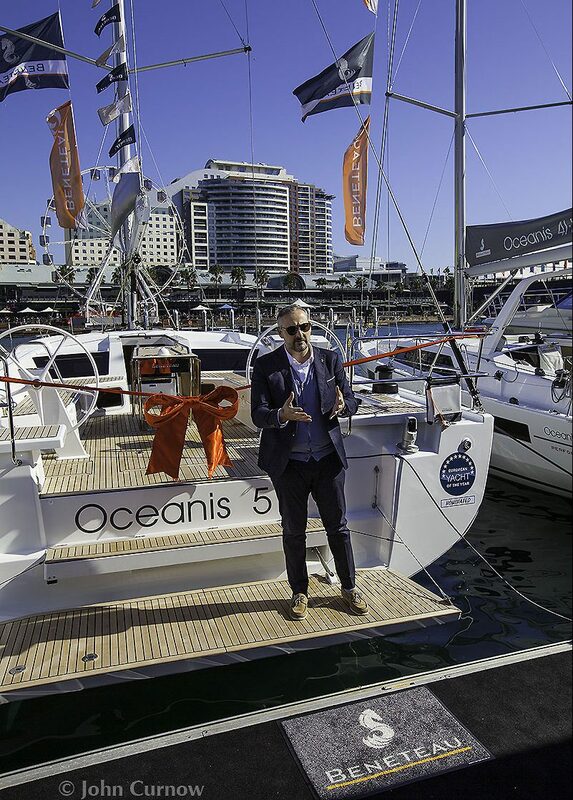 We have a constant supply of high quality, pre-loved boats from Australia and abroad and we’re proud to represent some of the most esteemed international brands.